We wish to express our solidarity with the distinguished publisher Ragıp Zarakolu and the equally distinguished academic Professor Büşra Ersanli whose trial is due to open on 2 July 2012 at the court of special authority in Istanbul. The start of the trial follows the indictment on 19 March by the Istanbul Public Prosecutor charging Professor Ersanlı with “leading an illegal organisation” and publisher Zarakolu with “aiding and abetting an illegal organisation”. The prosecutor is demanding between 15 and 22.5 years for Ersanlı and 7.5 and 15 years for Zarakolu. If the trial ends in their conviction this will be an utter outrage and should provoke condemnation around the world. Both the accused have distinguished records in campaigning to extend democracy in their country and in doing so they have worked strictly according to the limits of the legal, peaceful and constitutional means available to them. Zarakolu is the director of Belge Publishing House, a member of Turkish PEN and chair of Turkey’s Freedom to Publish Committee. For over four decades he has fought a courageous campaign on behalf of freedom of expression and against censorship in his country. Professor Ersanli is based at Istanbul’s Marmara University’s Faculty of Political Science and International Relations. She is a noted expert on constitutional law and has been working with Constitutional Commission of the Peace and Democracy Party (BDP). Their arrest last October provoked an international outcry and we are proud to offer our wholehearted support for the stand that both Mr Zarakolu and Professor Ersanli are taking for basic rights and freedoms. These are rights that we take for granted but which are clearly still very much lacking within Turkey. The forthcoming trial once again exposes the shallowness of Turkey’s claims to be deepening its democratic processes and their prosecution demonstrates the state’s ruthless determination to silence dissenting voices irrespective of the damage this might do to its reputation internationally. The trial is part of the ongoing KCK (Kurdish Communities Union) operations, which have led to the arrest and prosecution of thousands of Kurdish politicians, lawyers, deputies, councillors, human rights activists, academics, journalists and many others working for non-government organisations (NGOs). While 35,117 people are imprisoned on charges of terrorism worldwide, it has been calculated that 12,897 of the cases are in Turkey alone. This is a truly shocking statistic and surely must call into question the anti-terrorism laws that permit this to happen. We are of the opinion that the charges being brought against Ragıp Zarakolu and Büşra Ersanli are a charade and their prosecutions are politically motivated, designed to undermine the voices of legitimate opposition to the increasingly erratic and autocratic regime in Ankara. We call for the immediate release of Ragip Zarakolu and Busra Ersanli. 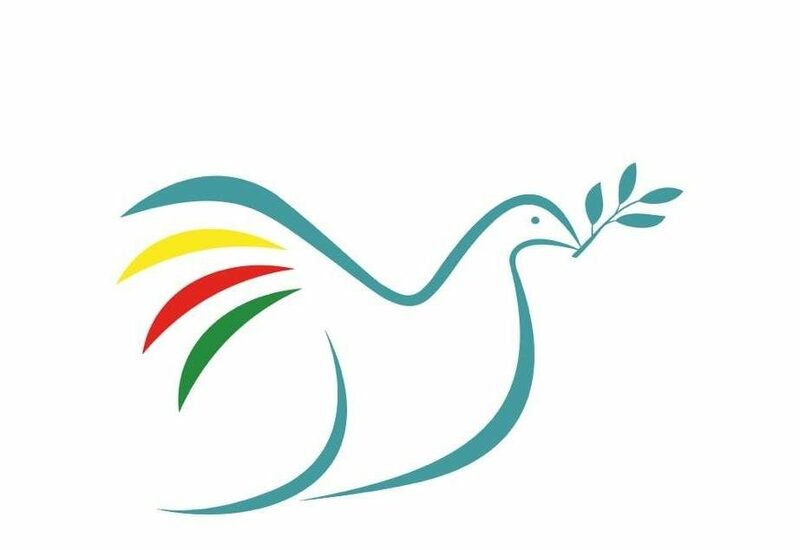 Estella Schmid, David Morgan, and Melanie Sirinathsingh, on behalf on all the patrons, friends and supporters of the Peace in Kurdistan Campaign.